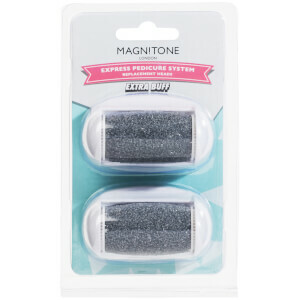 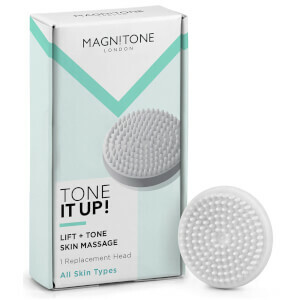 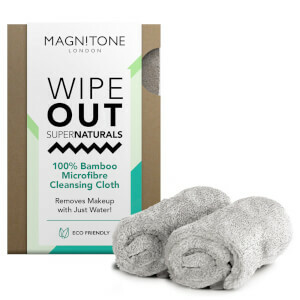 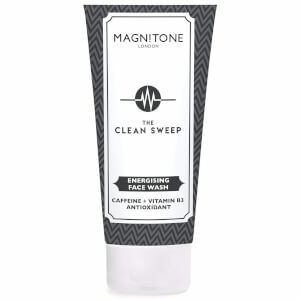 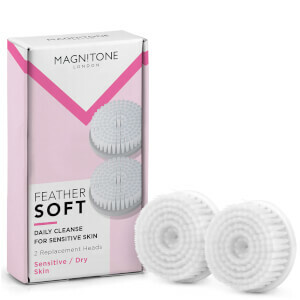 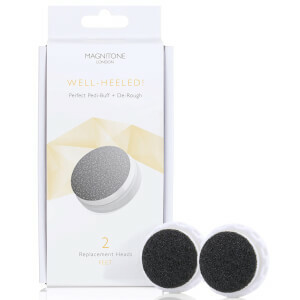 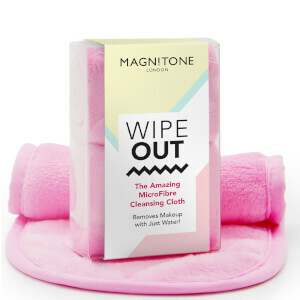 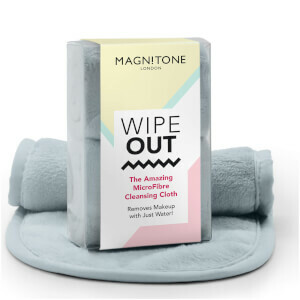 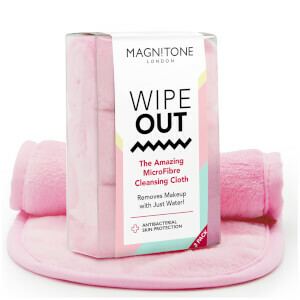 Give your skin a youthful boost with Magnitone London. 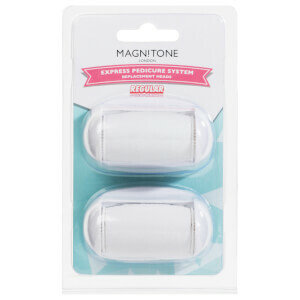 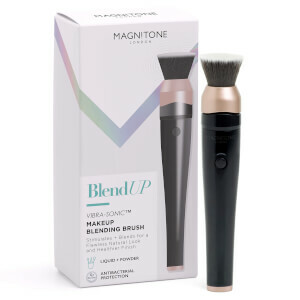 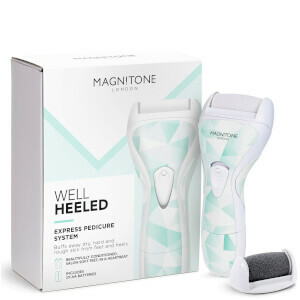 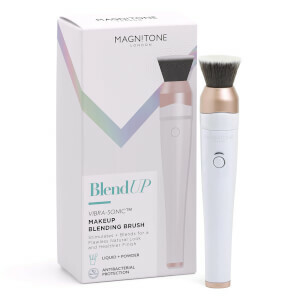 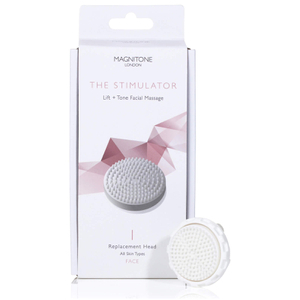 The Magnitone Pulsar is a daily skin cleansing and tonal system which uses Active Electromagnetic Technology to refresh, cleanse and stimulate your skin, including face and body. 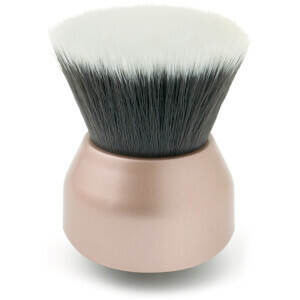 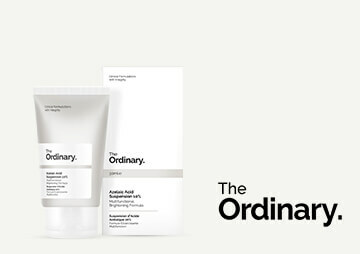 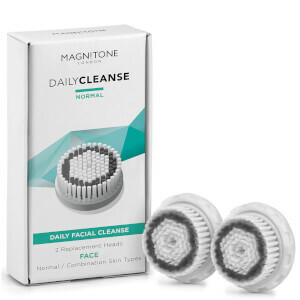 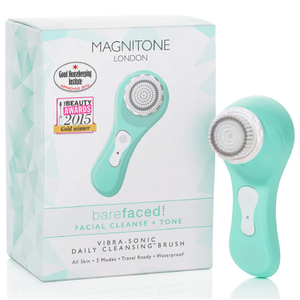 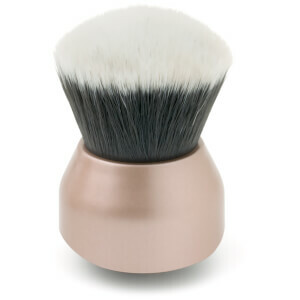 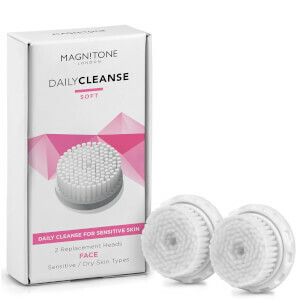 Using the Magnitone Pulsar daily will leave your skin looking youthful and glowing, after only 7 days.